This is the only location that offers the massage therapy program. 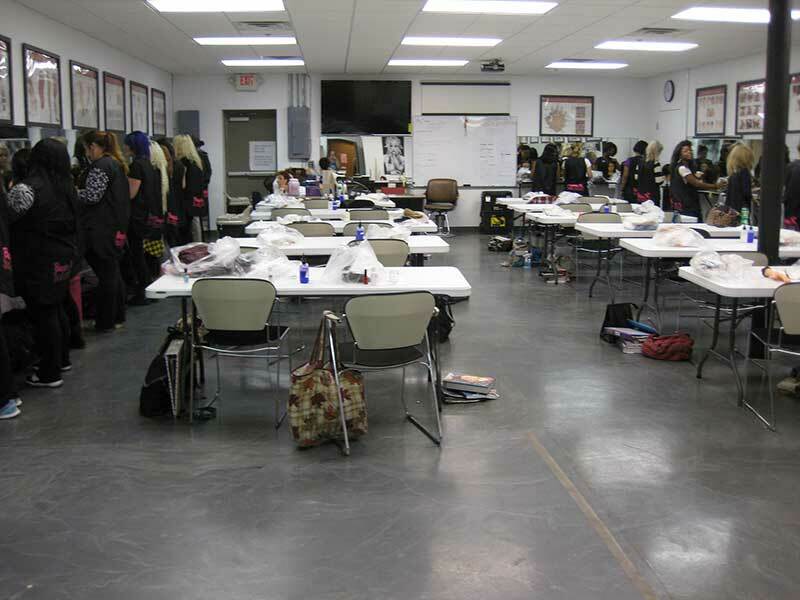 Other programs offered include cosmetology, nail technician and instructor training. 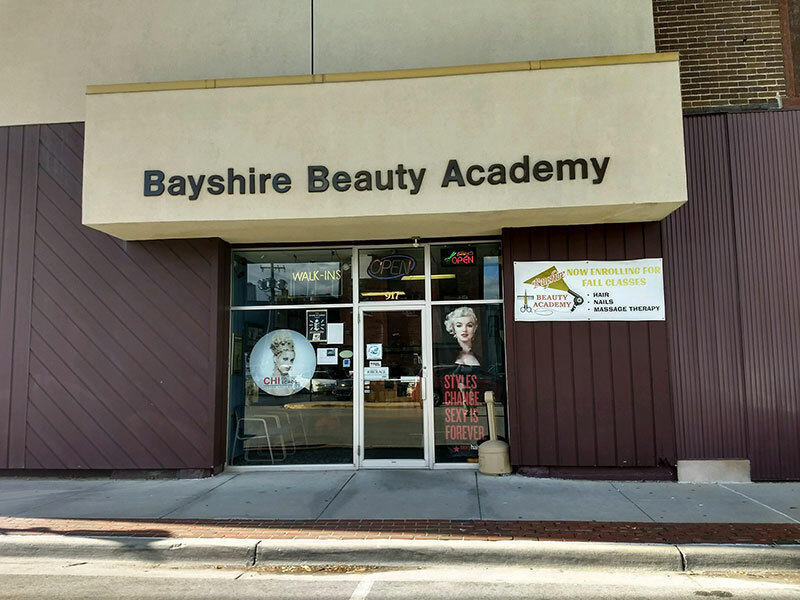 For more information on career opportunities and instructor training call bay city location, 989-894-0392.